A revolutionary approach to business. 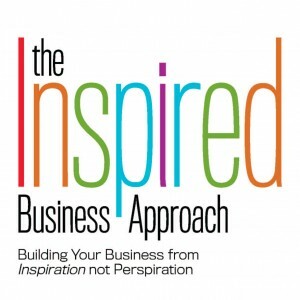 The Inspired Business Approach is fun and easy. It’s specifically designed for entrepreneurs, self employed professionals, consultants, sales professionals and business owners who want to become more profitable AND be more themselves in the process. A comprehensive, fun and practical business guide that covers sales, marketing, the Art of Enrollment, Niche Marketing, staying motivated, and includes lots of out of the box ideas. It contains a self study guide with plenty of room for you write down your own ideas, capture your learning, and jot down your own successful methods. You can build your business your way, at your own pace in the comfort of your own office. 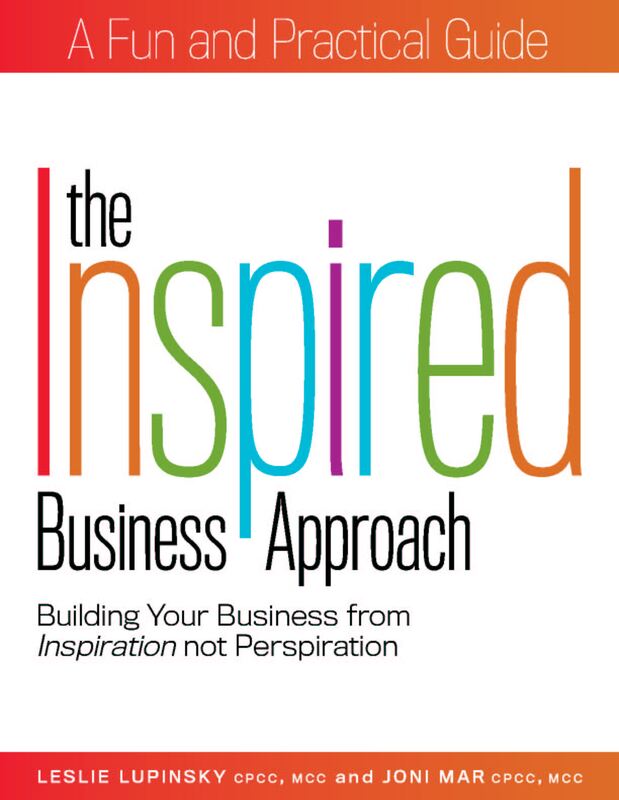 What makes The Inspired Business Approach so unique and so effective is it focuses on what no one else teaches you. The “Art of Business” — the natural process (not the mechanics) of successful sales, marketing and enrollment- and who do you need to “BE” to successfully implement them. Hundreds of entrepreneurs have successfully applied this system. – C.J. Hayden, MCC, Author, Get Clients Now! – Ramon R. Dizon, CGA, Dizon Insurance & Investments Inc.
Purchase The Inspired Business Approach E-Book NOW! This 220-page essential business book is completely revised and available for only $32 CAD.